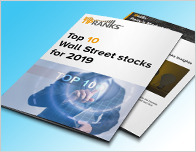 In a new note to investors on February 7, an analyst has provided a rating update for the Technology company, BCE Inc. (BCE – Research Report). 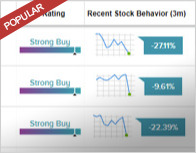 On February 7, analyst Aravinda Galappatthige gave a Buy rating to BCE and set a C$59 price target. 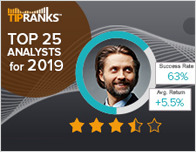 According to TipRanks.com, Galappatthige is a 2-star analyst with an average return of -0.1% and a 55.6% success rate. Galappatthige covers the Services sector, focusing on stocks such as Shaw Communications Inc, Thomson Reuters Corp, and DHX Media. The word on The Street in general, suggests a Moderate Buy analyst consensus rating for BCE Inc. with a C$60 average price target, implying a 4.6% upside from current levels. In a report issued on February 8, Scotiabank also reiterated a Buy rating on the stock with a C$60 price target. The company has a one-year high of C$57.70 and a one-year low of C$50.72. Currently, BCE Inc. has an average volume of 1.93M. 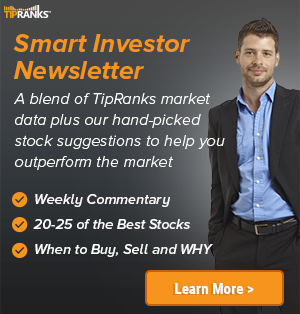 The company’s shares closed on Friday at C$57.34, close to its 52-week high of C$57.70.